PROVIDING LIFE SUPPORT AND MEDICAL ATTENTION IN CRITICAL TIMES. When something goes medically wrong, seconds can make the difference between life and death. We augment existing emergency medical services in the cities of Oak Park, Southfield, and Huntington Woods with community-based state-certified EMT volunteer responders. Our volunteers are dedicated community members, who drop everything and hurry to assist those in need. 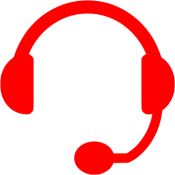 Hatzalah also has around the clock dedicated volunteer dispatchers that use a customized computer aided dispatch system.  Hatzalah of MI is state licensed and regulated by the Oakland County Medical Control Authority (OCMCA). The OCMCA oversees all EMS personnel in the county. Most Hatzalah personnel are licensed EMTs. Hatzalah personnel are further advised by a panel of doctors and have trained with fire and ambulance personnel to ensure continuity of care. 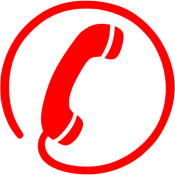 When an emergency situation arises call the Hatzalah hotline 248-800-8000. The Hatzalah dispatcher relays the appropriate instructions while immediately dispatching all necessary medical responders. Hatzalah members arrive quickly at the scene and resolve or stabilize the situation until Advanced Life Support arrives, if necessary. 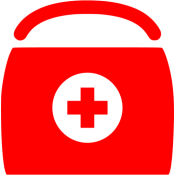 In the event a person must go to the hospital, Hatzalah stays at their side explaining, assisting, and advocating. HAS HATZALAH HELPED YOU? TELL US ABOUT YOUR EXPERIENCE. 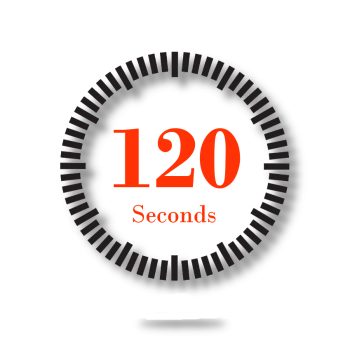 In 2018 our average response time was 128 seconds. That’s fast, but not fast enough. READY TO BUILD A WORLD? HELP SAVE A LIFE.